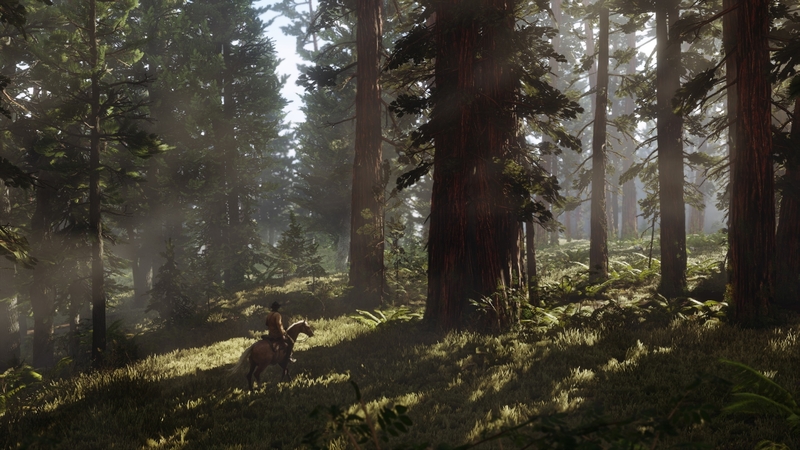 Set for release on PS4 and XBOne. Trailer should drop at approximately 11pm for West and 1am for East. We'll hopefully get some details from that! Last edited by AStiffBreeze; 11-10-2018 at 06:07 PM. Interesting that they've only announced it for the consoles so far. How will this work without The Benz? The Houser brothers are one thing, but you add in The Benz and then you get greatness. Geese rockstar couldn't even let me enjoy BF1 for a week before teasing me about this! 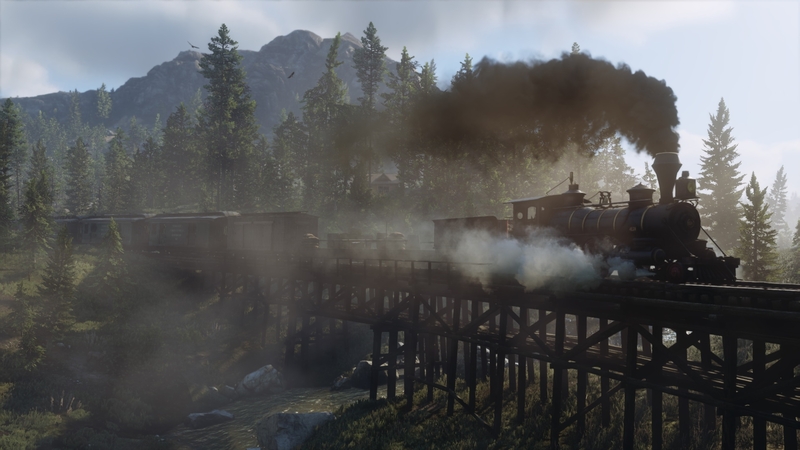 Prepare to board the hype train.. 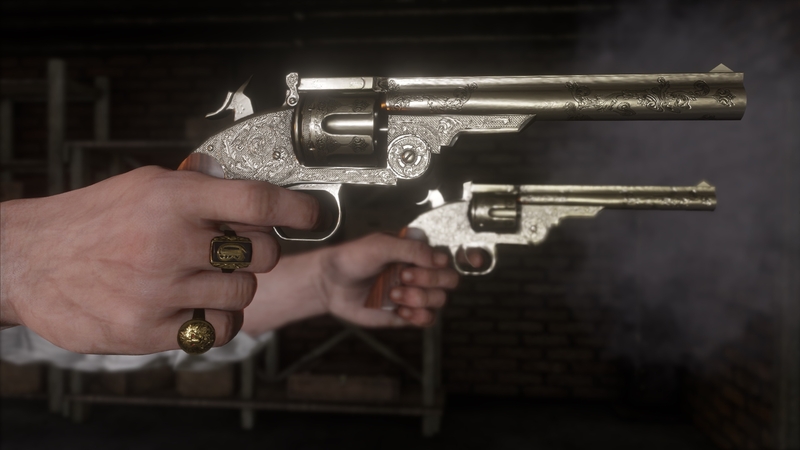 They wanted to port it to PC, but the R* San Diego code base was too much of a mess to make it possible - the original had a very troubled development. This time around I suspect there'll be a PC version, but not until much later. Super excited, wonder if it'll be based around a Marsden again, and how far into or back in time it will be. 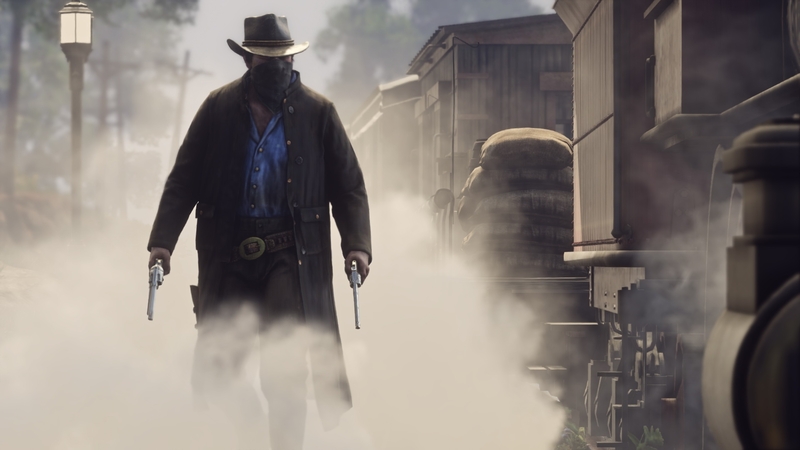 The image makes me wonder if it'll be a prequel involving Dutch's gang. And the guy to the immediate right of the central character (who is possibly Dutch) looks VEEEEERY much like Bill Williamson! Every dog has it's day, those varmints shall be wild, and there will be blood. Honestly cant tell whether that was CGI or not, some looked in game but then some of the panoramic shots could have been game or CGI. Looks amazing regardless. Loved the first one, number 2 is gonna b awesome..... Graphics look good. One first class ticket please! That would have been pre rendered in the trailer. The hype is upon me once more. I thought I could avoid it, what with being so old and jaded and all... but no. The problem, as I see it, is that I have been watching Westworld. That was enough for me to consider getting the old ps3 running and play RD:R again... until I turned the old beast on and it died in a YLOD frenzy. 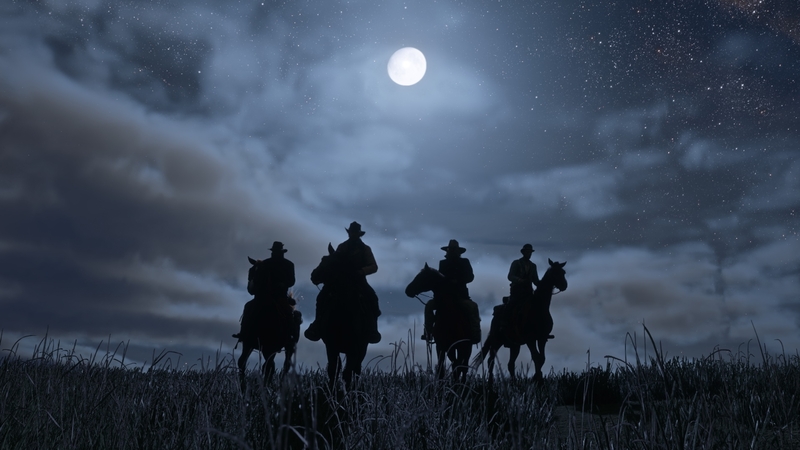 How can they tease screenshots then delay the release, sonsofbitches. The delay was certain. Of all the years for it to happen though, I think 2017 is a good one. Plenty of other games to keep us busy. 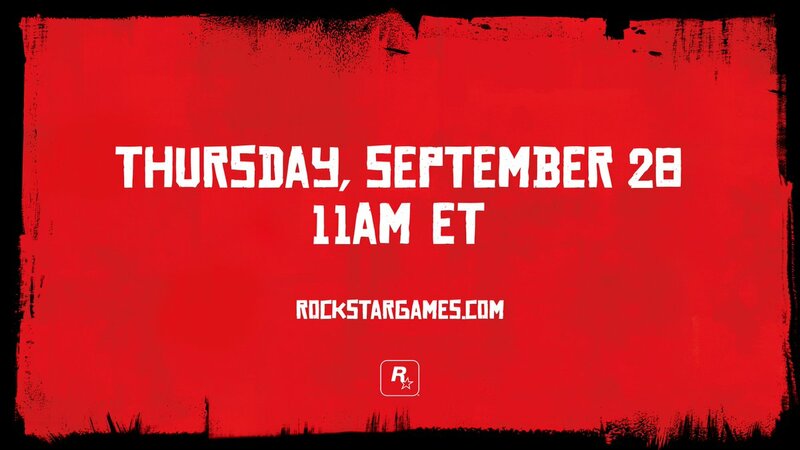 Take your time rockstar. I wsnt the game to be perfect. Those hands....at first glance I thought they belonged to a handsome woman. 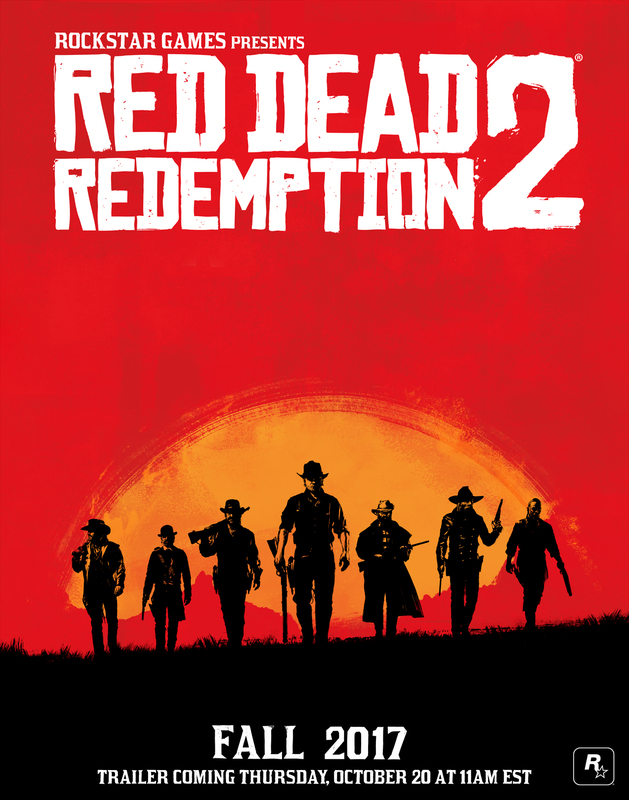 I can't wait to get my pecker puffed, come downstairs, plastered and then spill some blood over some Liar's dice or Poker, can't wait to play this either. Friday at 1 AM AEST. Last edited by AStiffBreeze; 23-09-2017 at 05:02 PM. Still cheeses me that we never received any singleplayer DLC for GTAV, I guess this will be similarly multiplayer focused as well. Do hope for some SP DLC as Undead Nightmare was great. 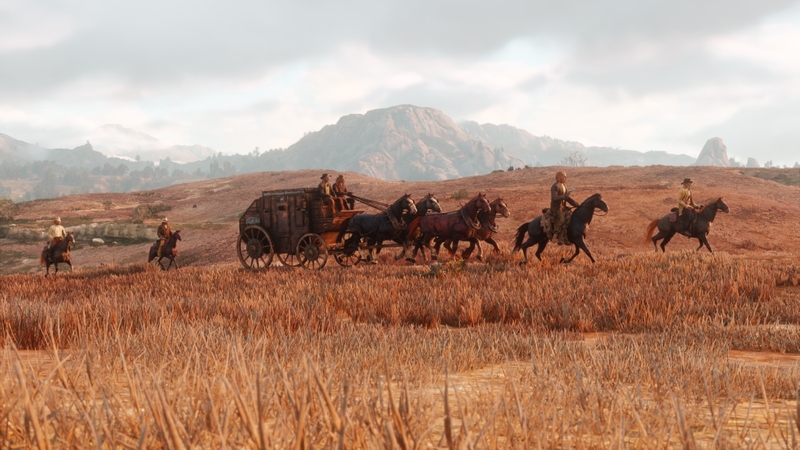 I was without net when RDR dropped so missed out on the shenanigans, think things like robberies, bandit camps, gambling etc could all be good fun online. 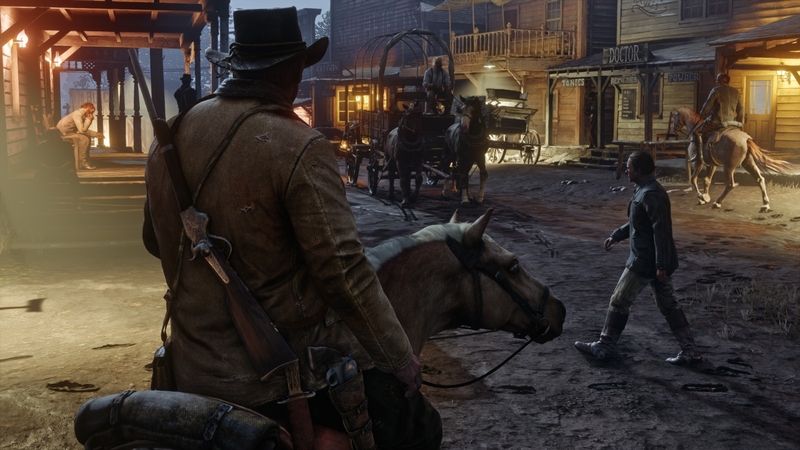 If they lifted that mechanic from Kane & Lynch where one player could double cross the team it would make bank jobs and hold ups interesting, bounty hunting would be cool as well. Dragging a player back to the law whilst his ugly bunch try to free him would be tar spittin', whore lickin' fun. Game is ripe for hilarity.